Are you writing a novel? Writing memoir? Writing for blogs or social media? Everyone has stories in their memory and in their heart that include food. Days spent in the kitchen with your mother or grandmother making biscuits. Afternoons wandering the apple orchard, picking fruit with your brothers and sisters. Maybe brewing some cheeky cider with your dad in the back shed. The first time you tasted seafood. The warm, hearty stews that kept you going through a difficult winter. The endless lasagnes left on your doorstep after a bereavement. Every day, we eat. Every day, we create more memories. Perhaps you would like to take some of those memories and get them onto paper. Maybe you would like to channel your passion for food into writing for magazines. Maybe you would like to know how to enhance your fiction writing with the joy of food. Join with me to discover diverse ways to use food in story. 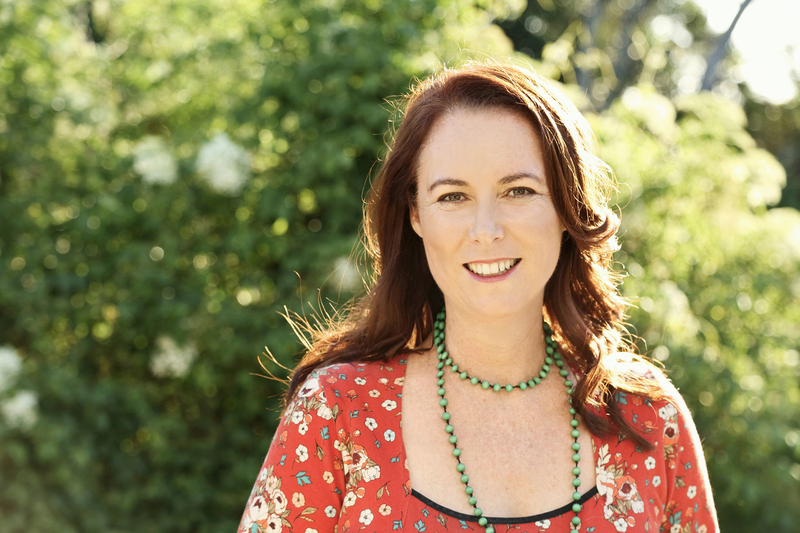 This one-day course gives you a raft of new writing tools to approach food in your writing with more fun, depth and elegance. Bring your pages to life with mouthwatering descriptions and tantalising facts to hook your reader and keep them reading till the very last bite. To find out more about the workshop, go to my WORKSHOPS page. To book, follow the link here. WIN! 10 copies to give away. 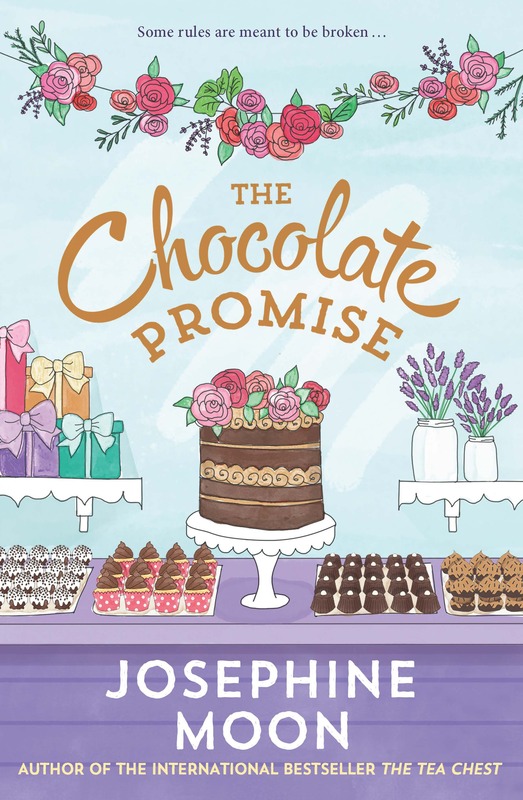 I have 10 finished copies of my new foodie fiction novel, The Chocolate Promise, to give away. Christmas Livingstone has ten rules for happiness, the most important of which is ‘absolutely no romantic relationships’. 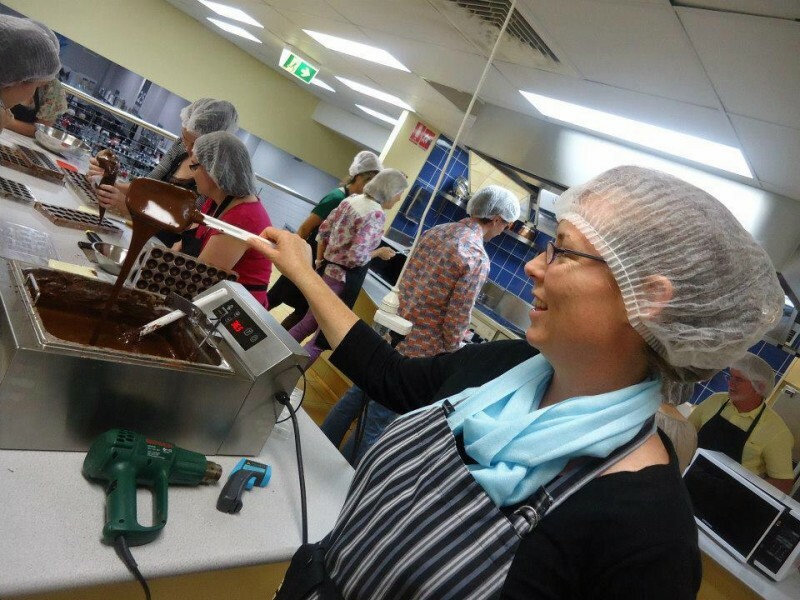 In The Chocolate Apothecary, her enchanting artisan store in Tasmania, she tempers chocolate and creates handmade delicacies. Surrounded by gifts for the senses, in this shop chocolate isn’t just good for you, it’s medicine. And then one day a stranger arrives at her front door – a dishevelled botanist seeking her help. She really doesn’t need Lincoln van Luc to walk into her life, even if he does have the nicest blue eyes, the loveliest meddling grandmother and a gorgeous newly rescued dog. She really doesn’t need any of it. Or does she? 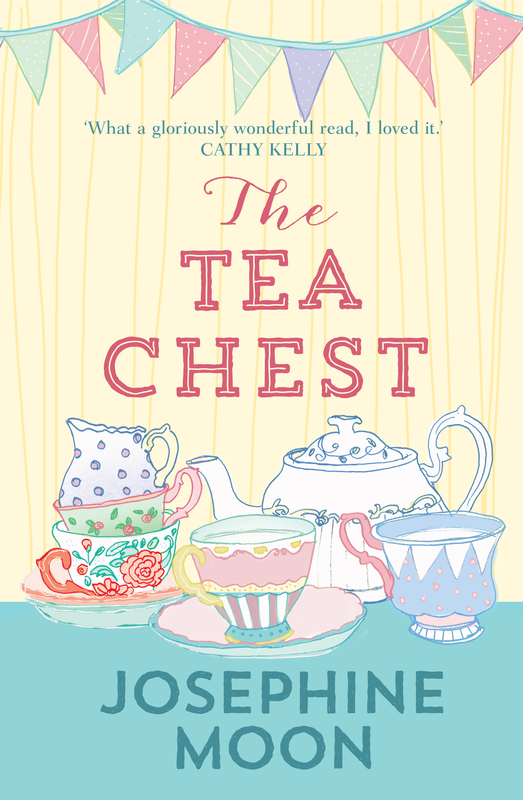 Set across Tasmania, Paris and Provence, this is a glorious novel of a creative woman about to find out how far in life a list of rules will take her, with an enticing tangle of freshly picked herbs, pots of flowers and lashings of chocolate scenting the air. To win, all you need to do is join me in the VIP lounge by 20th March by subscribing to my quarterly newsletter. Ten winners will be chosen at random and notified by email. Good luck! !